Modern game consoles — the PlayStation 4, Xbox One, and Wii U — also have some useful built-in screenshot and video-recording features. You may not need a specialized capture device at all. The PlayStation 4 and Xbox One include the ability to capture screenshots, record videos, and stream videos. 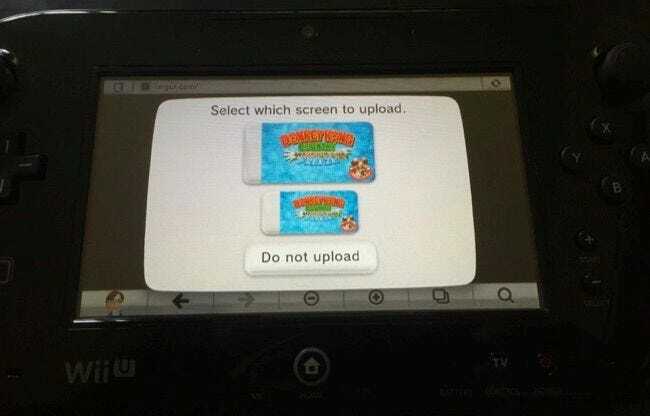 The Wii U can capture screenshots and upload them to the web. If you need more powerful solutions, get a “game capture” device and use the software on your computer. “Game capture” devices sit in between your device and the TV. Connect an HDMI cable from the game console or streaming device to the game capture box, and then connect the game capture box to an HDMI input on the TV. 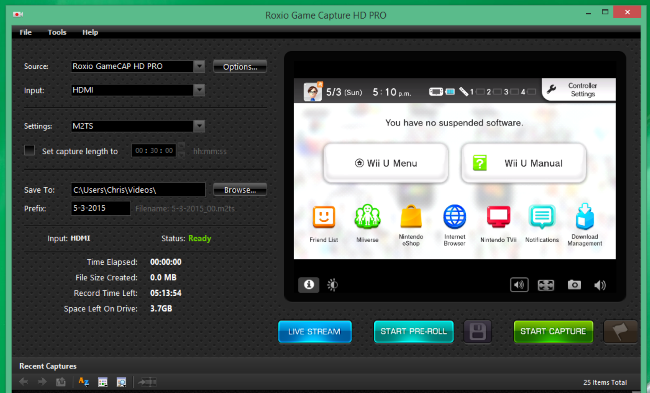 The game capture device can connect to your computer via USB, and special software allows you to view the video signal on your computer, capturing screenshots, recording it to a file you can upload to YouTube or a similar service later, or live-streaming that video straight to Twitch.TV or a similar service. These devices also often support component video cables, allowing you to capture video from older game consoles and other pre-HDMI devices. For game consoles and other devices without built-in screenshot and video-capturing features, this is your best bet. On a PlayStation 4, press and hold the “SHARE” button on the controller down for at least a second. 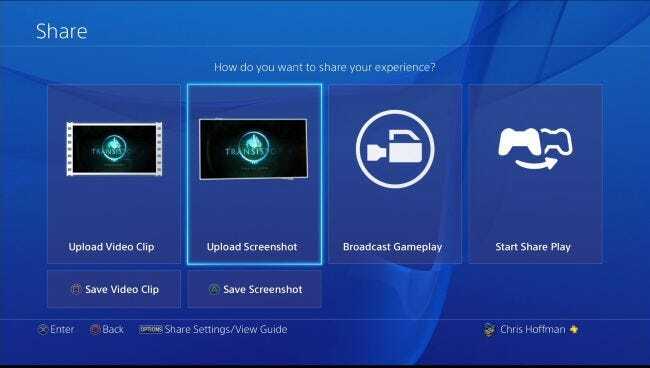 You can then visit the menu screen, select Capture Gallery, and copy the screenshots from your PlayStation 4 to a flash drive connected to one of its USB ports. Or, press the “SHARE” button on the controller, select “Upload Screenshot,” and upload a screenshot to a supported online service. For videos, press the “SHARE” button and save a video. The PlayStation 4 is always recording your gameplay and storing the last 15 minutes, so you can save those at any time. Or, press the “SHARE” button twice to mark the start of a recording, and then press the “SHARE” button when you’re done. You can upload these from the Share button menu or use the Capture Gallery to copy them to a flash drive to put them on your computer. To broadcast gameplay on a service like Twitch.TV, press the “SHARE” button menu and select the “Broadcast Gameplay” option. Like the PlayStation 4, the Xbox One is constantly recording and storing a video of your gameplay. 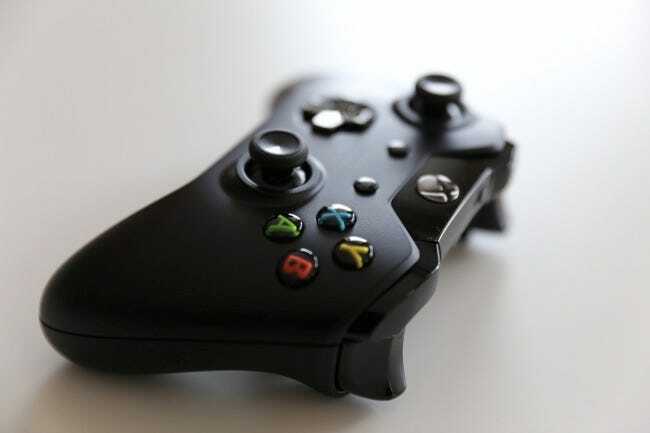 On an Xbox One, double-tap the Xbox button and press the X button to capture the previous 30 seconds of gameplay. Or press the Y button on this screen to capture a screenshot. You can also select the “Snap an app” option on this screen and pick Game DVR for more advanced controls — you can record up to five minutes of gameplay. Use the Upload Studio app to edit and upload the videos, or the Twitch app to stream your gameplay online. On a Wii U, press the Home button while playing a game. Open the Wii U’s “Internet Browser” from the Home menu while playing a game, navigate to an image-sharing website like imgur.com, and start uploading an image. On imgur, click Upload, click “Browse my computer,” and you’ll be able to attach a file with a screenshot of the game at the point you paused it. This should also work on any other image-sharing website that lets you upload any image file — Facebook, for example. Resist the temptation to take a photo or video of your TV. That’s a bad solution that doesn’t produce anything near the best possible image quality.